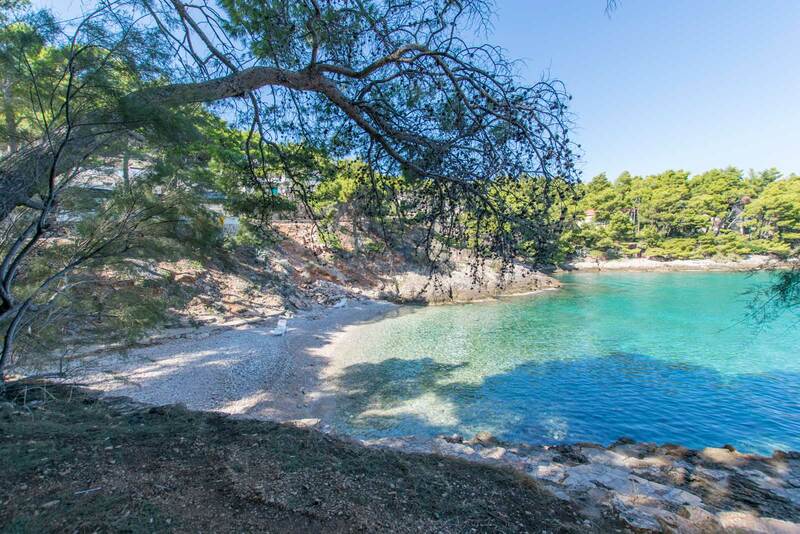 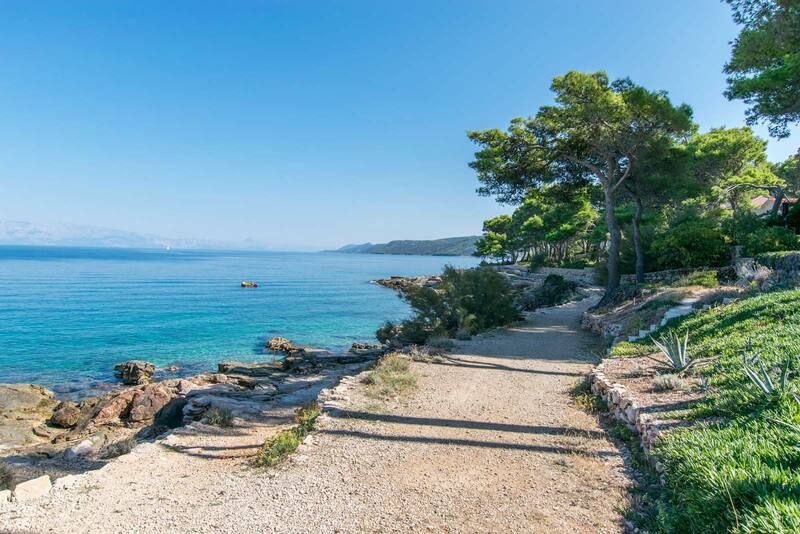 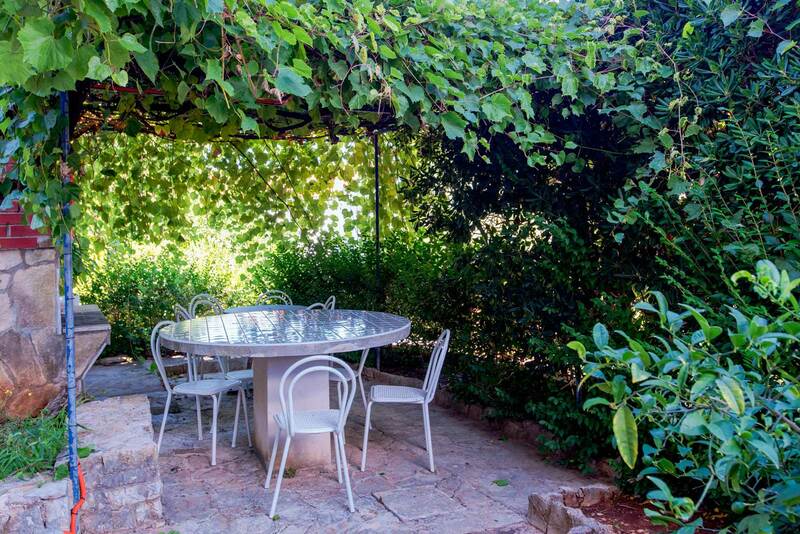 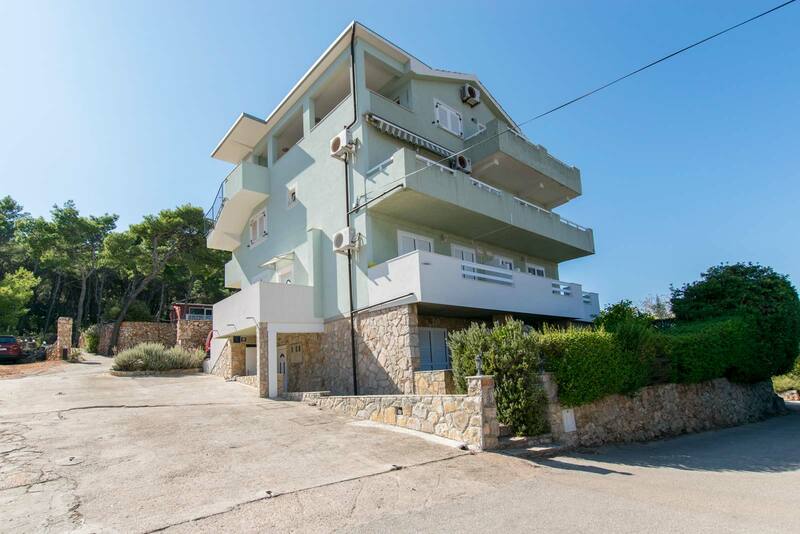 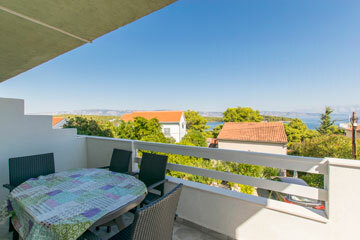 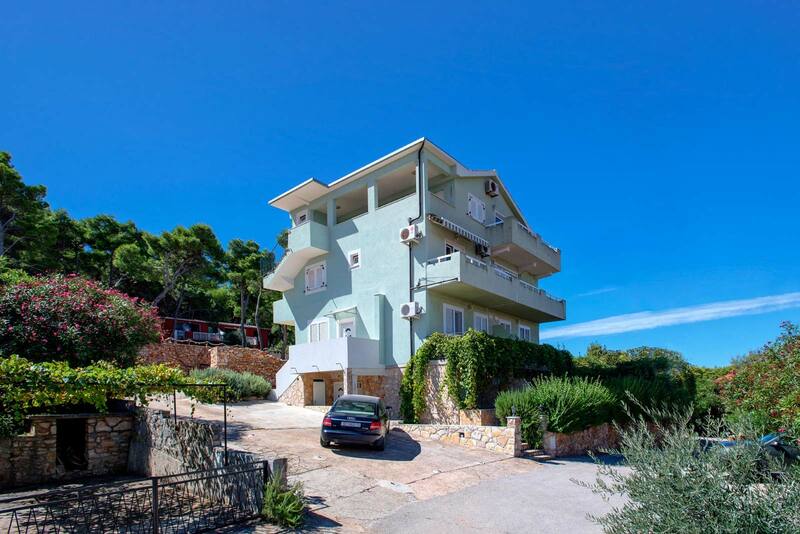 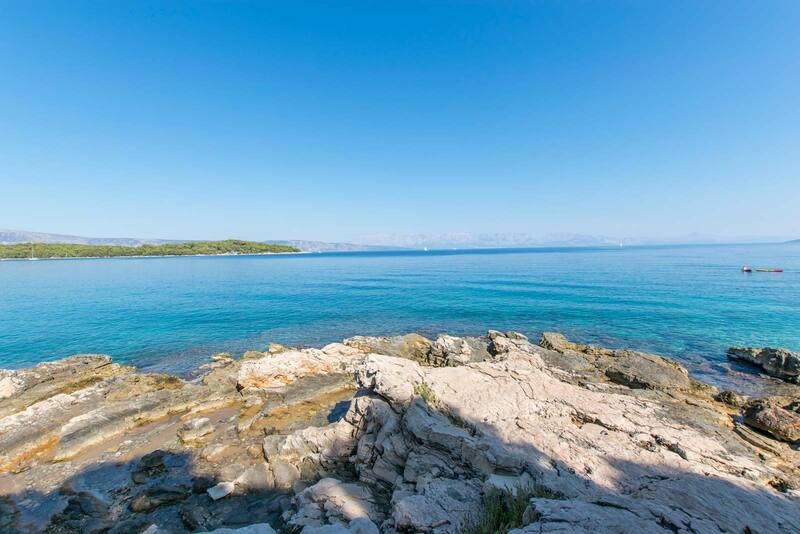 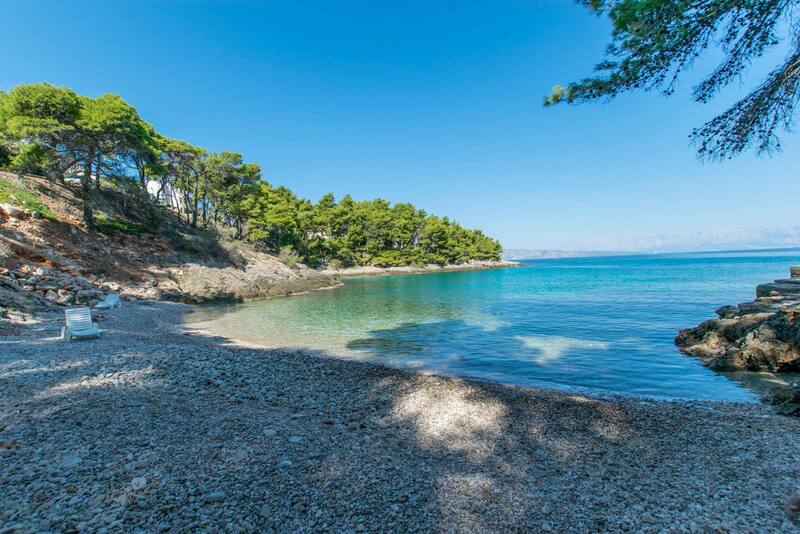 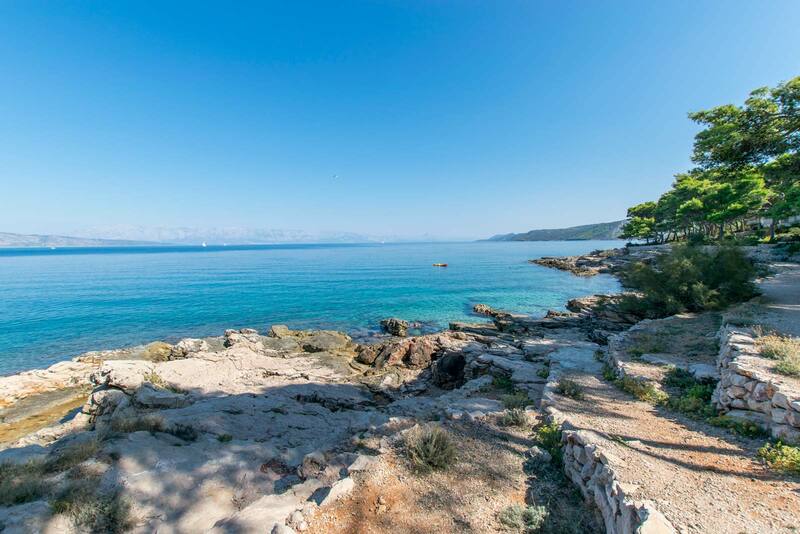 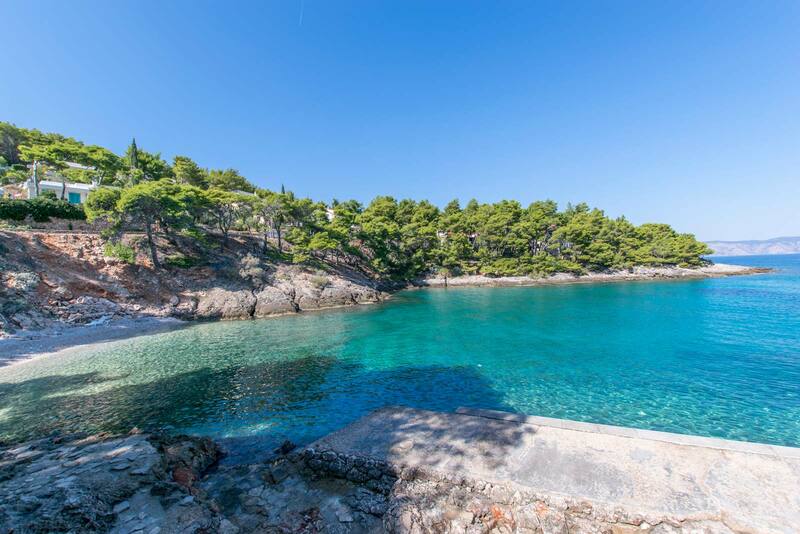 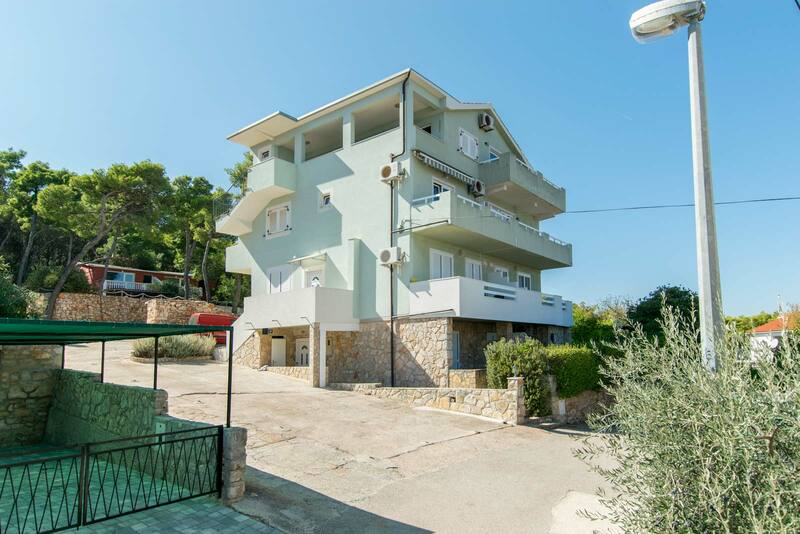 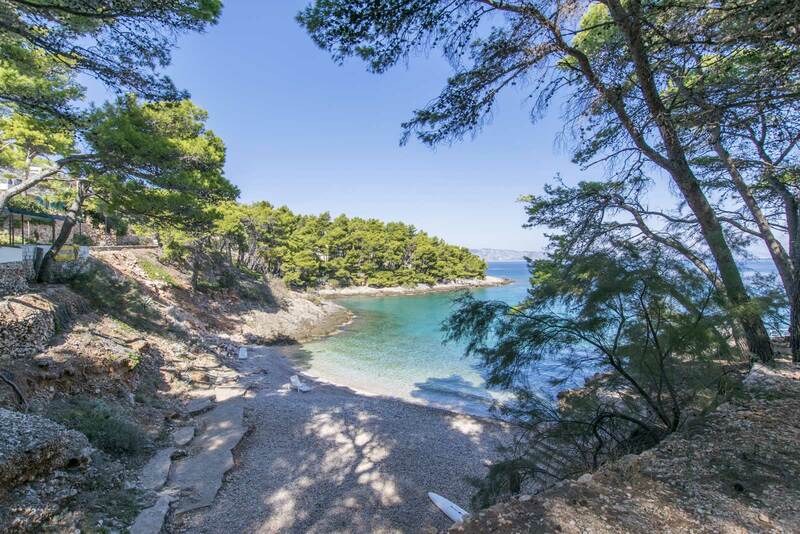 Located in the beautiful region of Vitarnja on the Island of Hvar, Villa Maria is just 80-100 meter from the sea and 1000 meter from Jelsa's city center. 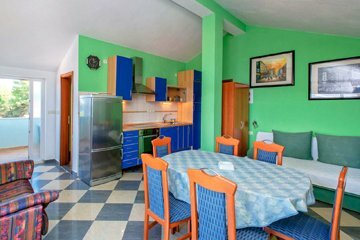 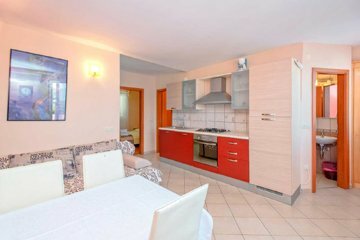 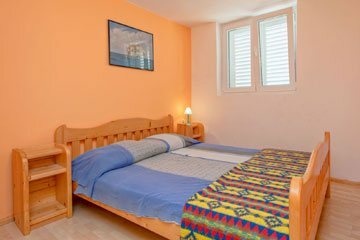 All apartments are rated with *** star category; the facility is newly built with a guest parking area and each apartment is modern equipped with satellite TV, Wi-Fi and air conditioning. 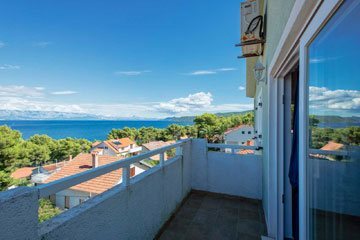 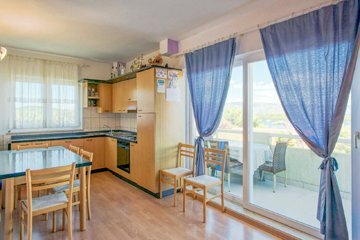 Each apartment has a sea view terrace, with the exception of our ground floor apartments which are surrounded by gardens and greenery. 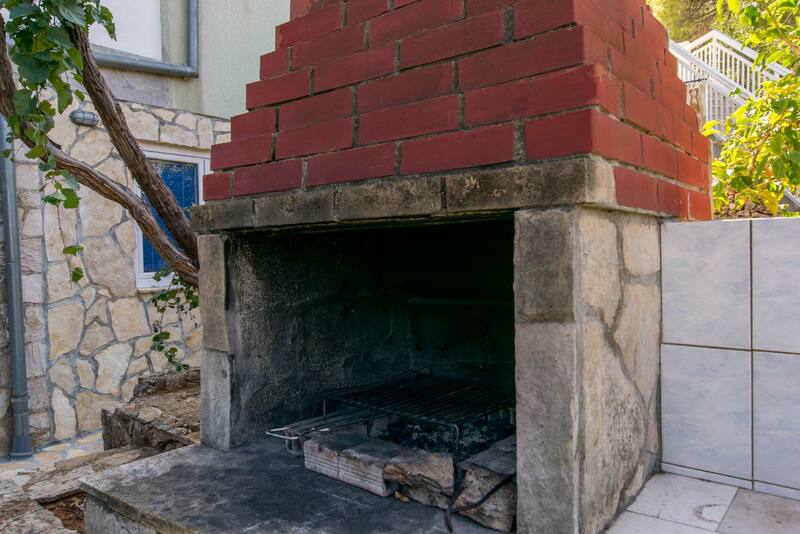 A stone fireplace grill is situated in the front yard for use by all guests. 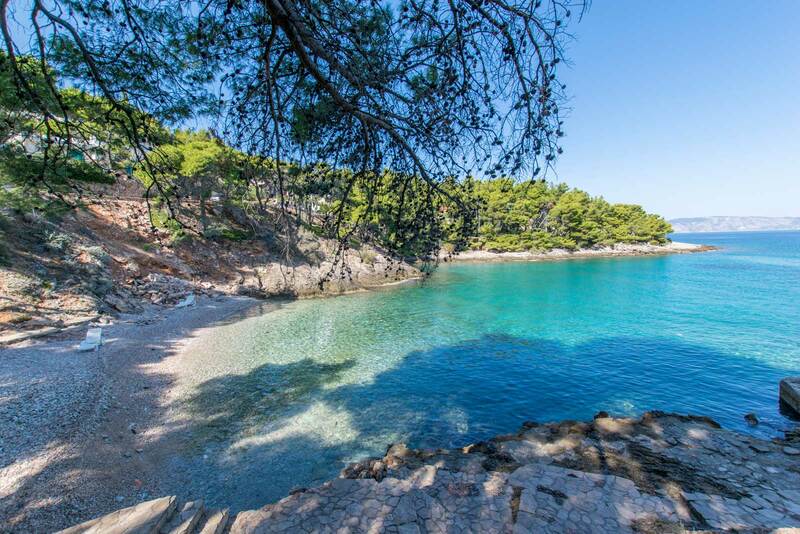 A number of stone beaches are immediately accessible from the Villa; a pebble beach suitable for children is just 200 meter and Hotel Fontana's beach area is 300 meter away. 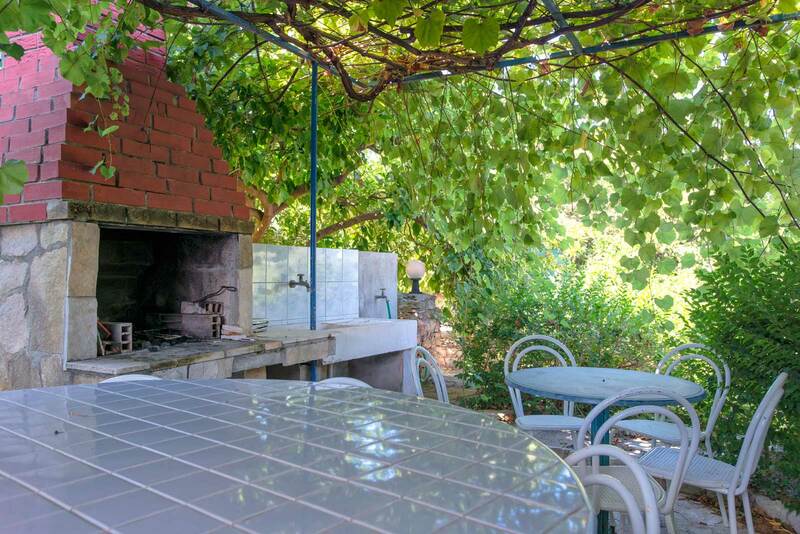 Numerous shops and amenities are available in Jelsa's city center where you will also find Pizzeria Pelago, our family owned restaurant.